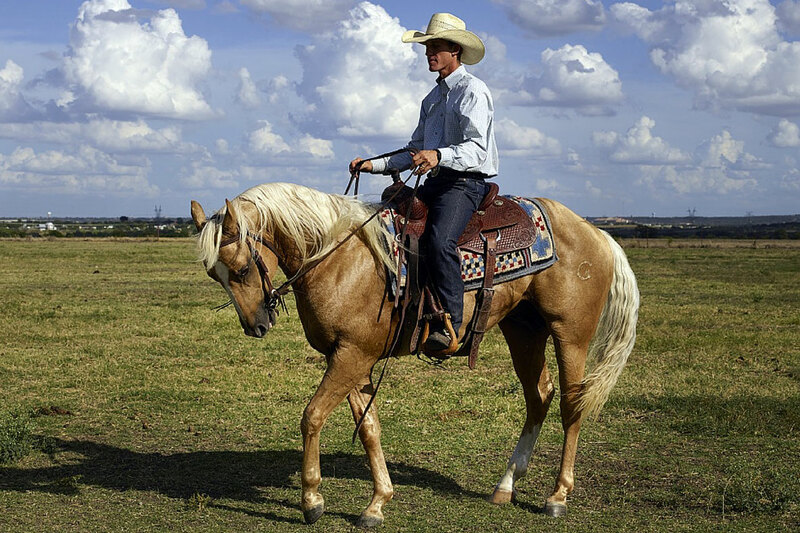 Western Pleasure horses perform at horse shows and make for great trail and riding horses. They need to be relaxed and calm yet also very responsive to the riders’ cues. While any breed of horse can be a western pleasure horse, you’ll often find that the majority are quarter horses, paints and appaloosas, gaited breeds often compete in their own separate classes. Western Pleasure Horse Classifieds by EquineNow.com, part of the EquineNow.com, LLC group of websites.